Over the next two weeks, we will be reviewing the Health Care Reform Timeline (from 2010-2020) in detail. On Friday, we reviewed 2018. 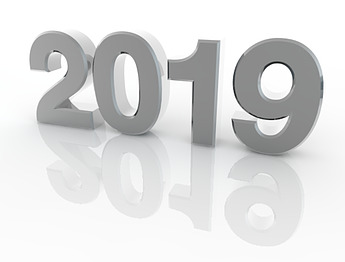 Today, we continue with 2019. Temporary comparative effectiveness research (CER) fee program ends.